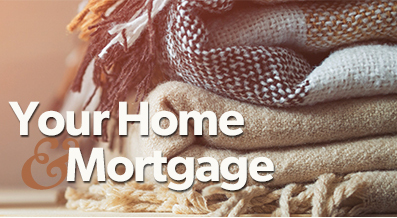 With a variable mortgage, your rate will move in conjunction with your lender’s Prime lending rate, which in turn tracks the Bank of Canada’s rate, and will typically be quoted as Prime minus a specified percentage. It can be difficult to predict our economic future so you won’t know for sure what kind of rate ups and downs might be ahead of you. Your best option is to get professional and personalized advice. I would be happy to help you determine which option is best suited to your needs.